80 Hi everybody - We thought this was from the crow family ? Unidentified bird in Egypt. Can anybody help please ? 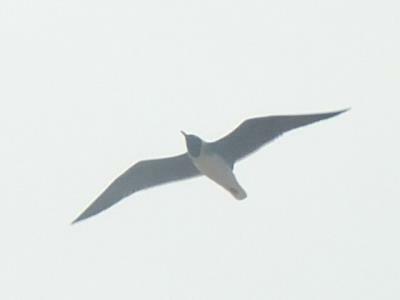 160 With the black underwings and black throat length hood this almost certainly a White Eyed Gull.